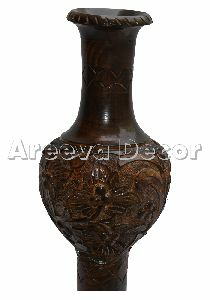 Usage : Home decoration etc. 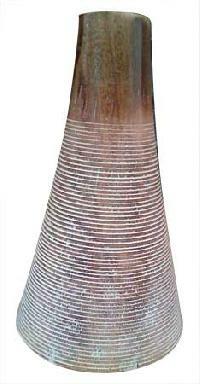 Lead Time : 28 Days. 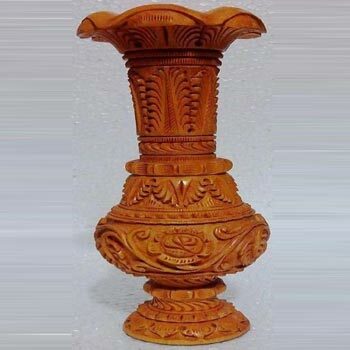 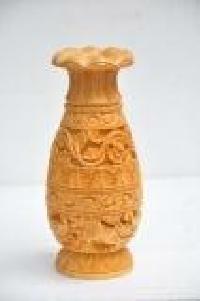 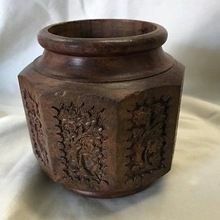 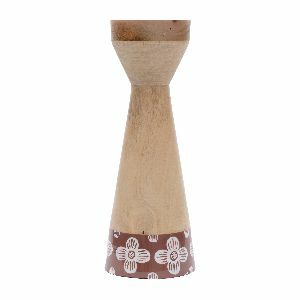 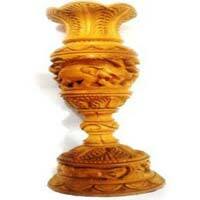 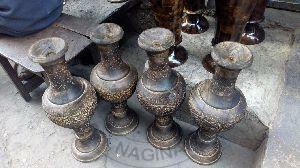 We are offering carved wooden flower vase. 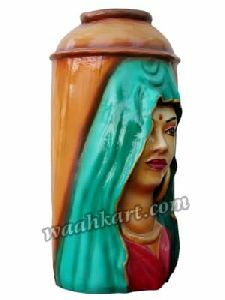 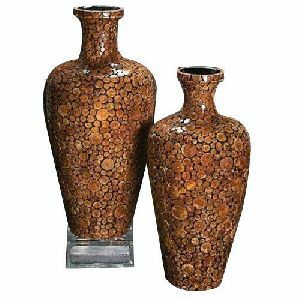 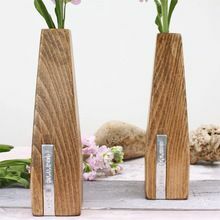 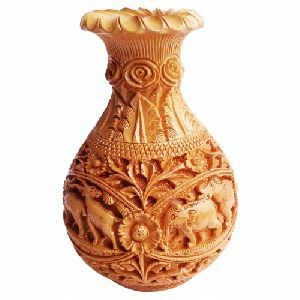 Haldu wood intricate floral carving size - 10"x 4.5"
These Wooden Vases reflect the grace and beauty that enhances the complements the environment. 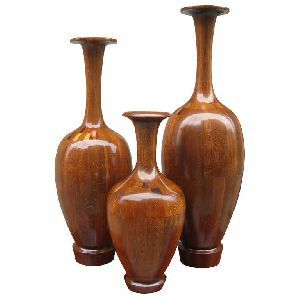 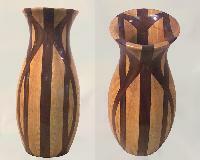 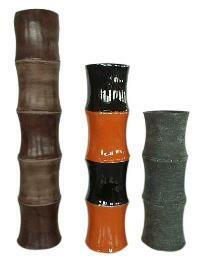 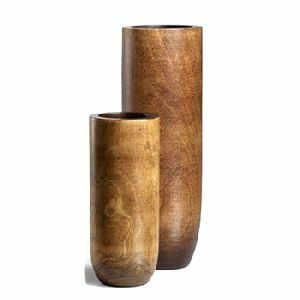 These wooden vases are the exotic representation of the craftsman dexterity. 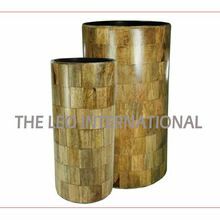 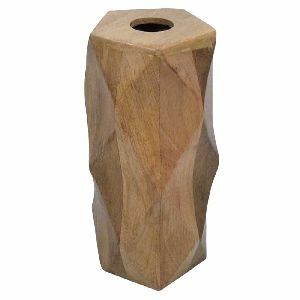 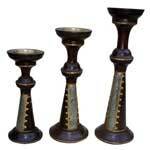 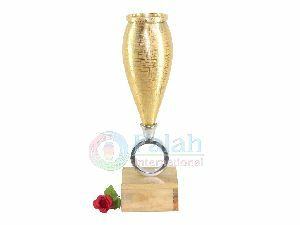 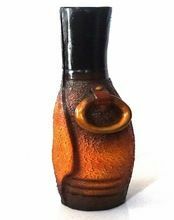 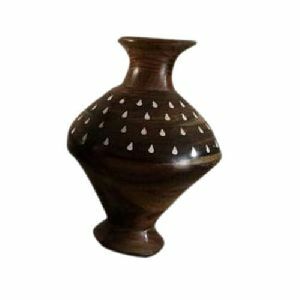 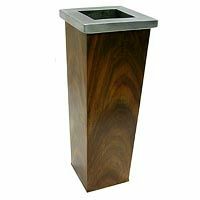 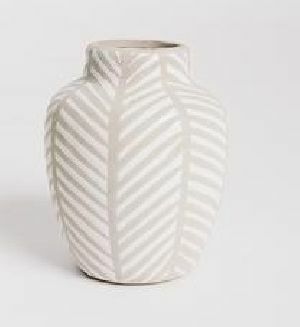 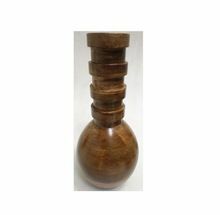 We offer premium quality wooden vase, which is made of high grade wood that ensures perfect designing and finishing. 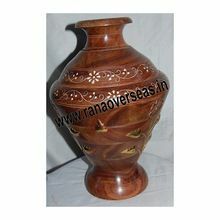 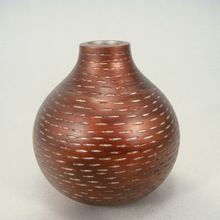 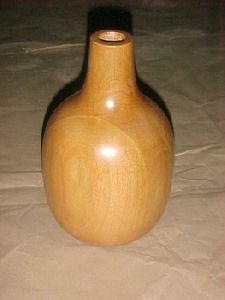 Avail from us, wooden vase at reasonable prices. 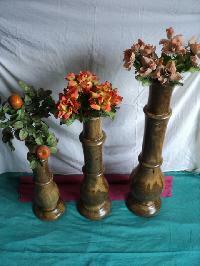 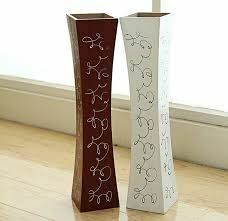 We offer Wooden Flower Vase. 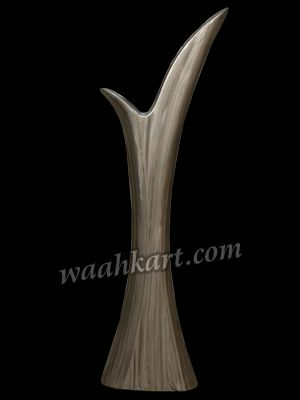 item no-2298 2180 size- 21", 26" & 31"ht material- mango wood finish- natural packing- as per requirement price- 5750/-per set moq-20 set.